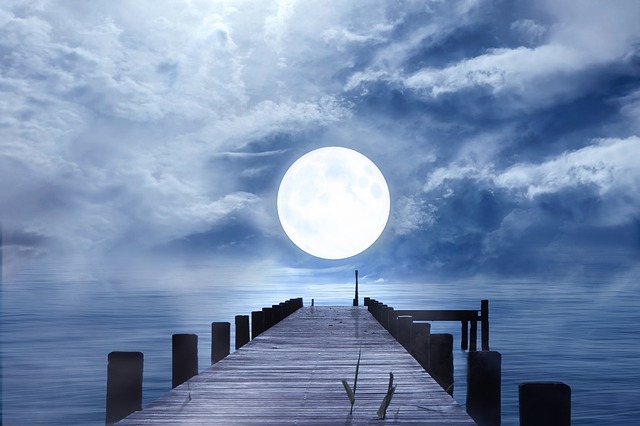 Catch up on my monthly Full Moon forecast articles, designed for a short and enjoyable read. I highlight those signs, planets and aspects that are standing out the most throughout the Full Moon period while often touching upon Astrological events throughout the remainder of the month and offering tips and advice for working with the unique energies each Full Moon has to offer. There’s a Full Moon this Friday, the 27th July, which reaches its fullest at 19 minutes past 8 in the evening in the UK.